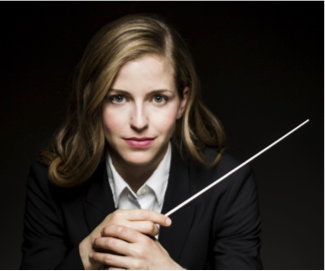 Karina Canellakis is the recipient of 2016 The Sir Georg Solti Conducting Award. Evanston, IL – Penny Van Horn, Board Chair of The Solti Foundation U.S. and Elizabeth Buccheri, Artistic and Awards Committee Chair, are pleased to announce the Foundation’s seventh $25,000 Grant, The Sir Georg Solti Conducting Award to Karina Canellakis, currently in her second season as Assistant Conductor of the Dallas Symphony. opening introductions within the industry and valuable access to mentors. The Foundation’s Board of Directors comprises experts from all areas of the classical music industry. Internationally praised for both her technical and lyrical command of the music, New York born Karina Canellakis has received glowing critical endorsements of her performances since first making headlines in 2014 filling in last-minute for Jaap van Zweden with the Dallas Symphony Orchestra in Shostakovich’s 8th symphony. She made her European conducting debut last June with the Chamber Orchestra of Europe at the Styriarte Festival in Graz, Austria, replacing the late Nikolaus Harnoncourt, and has been re-invited to Graz this coming June to conduct his orchestra, Concentus Musicus Wien, in four symphonies of a Beethoven Cycle. Currently in her second season as Assistant Conductor of the Dallas Symphony, she conducts more than 30 concerts per season with the orchestra, including innovative programs on the Remix Series, standard repertoire on the “DSO On the Go” series, Youth and Family concerts, and various other concerts geared towards specific audiences in the community. Highlights of the 2016/17 season feature her European debuts with the Swedish Radio Orchestra, City of Birmingham Symphony Orchestra, Royal Scottish National Orchestra, Orchestre National de Lyon, Trondheim, Kristiansand and Malmo symphony orchestras, as well as North American debuts including the Toronto, Vancouver, Milwaukee, Florida and Jacksonville symphony orchestras, and the Louisiana Philharmonic. She will conduct opera projects including the world premiere of David Lang’s new opera The Loser at the Brooklyn Academy of Music (BAM), Peter Maxwell Davies’ new opera The Hogboon with the Luxembourg Philharmonic, and Verdi’s Requiem at the Zurich Opera. In addition, she has been re-invited to conduct subscription programs with the Hong Kong Philharmonic, Dallas Symphony and North Carolina Symphony. In summer 2016, she debuts with the Royal Stockholm Philharmonic, Detroit Symphony, Mostly Mozart Festival in New York leading the International Contemporary Ensemble (ICE), Festival della Valle d’Itria in Martina Franca, Italy, and the Grand Teton Music Festival. A graduate of the Curtis Institute of Music (Bachelor’s in violin) and of The Juilliard School, (Master’sin orchestral conducting), among Ms. Canellakis’ previous honors are a 2015 Solti Foundation U.S. Career Assistance Award, winner of the 2013 Taki Concordia Conducting Fellowship, and serving as a conducting fellow at the Boston Symphony’s Tanglewood Music Center for the 2014 summer. In addition to Rattle and Zweden, her most prominent mentors are Alan Gilbert and Fabio Luisi. Now in its twelfth year of assisting outstanding young U.S. conductors to further develop their talent and careers, The Solti Foundation U.S. is the foremost organization in the United States dedicated exclusively to helping young conductors. ready young American musicians, in 2004, the Foundation concentrated the focus of its award program to exclusively assist talented young American conductors early in their professional careers (its original mission was of a more general arts nature). Since then, it has awarded over $382,500 in grants to American conductors. 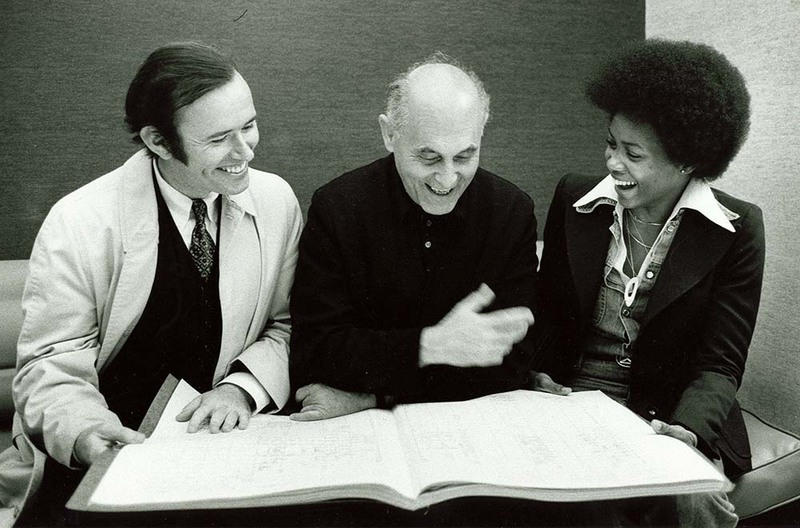 The Sir Georg Solti Conducting Award. 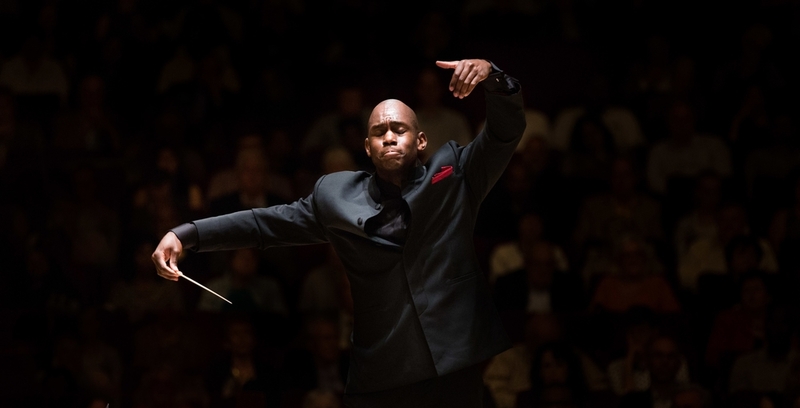 Among the largest grants currently given to American conductors in the formative years of their careers, the prestigious $25,000 grant is given annually to a single promising American conductor 38 years of age or younger. The Award, also known as The Solti Fellow, includes door-opening introductions, ongoing professional mentoring, and introductions to two of Chicago’s most prestigious performing organizations: Lyric Opera of Chicago and Chicago Symphony Orchestra. Past recipients include Vladimir Kulenovic, Cristian Macelaru, James Feddeck, Case Scaglione, Eric Nielsen, and Anthony Barrese. Opera Residency Program. Introduced in the 2014-15 season, the program places former award recipients with a distinguished opera house for one-on-one mentoring and coaching of an opera during the company’s professional season. 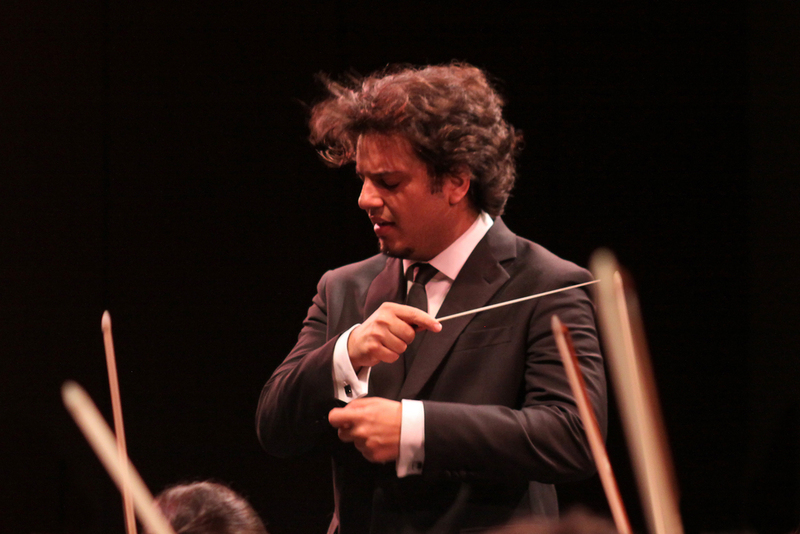 Conductors cannot apply, but are instead selected by the Artistic and Awards Committee. Details regarding the 2016 U.S. Career Assistance Awards will be announced in the future.